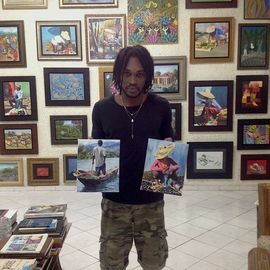 Jean Felix Stanley was born in Petion-Ville, Haiti on April 22nd 1994. 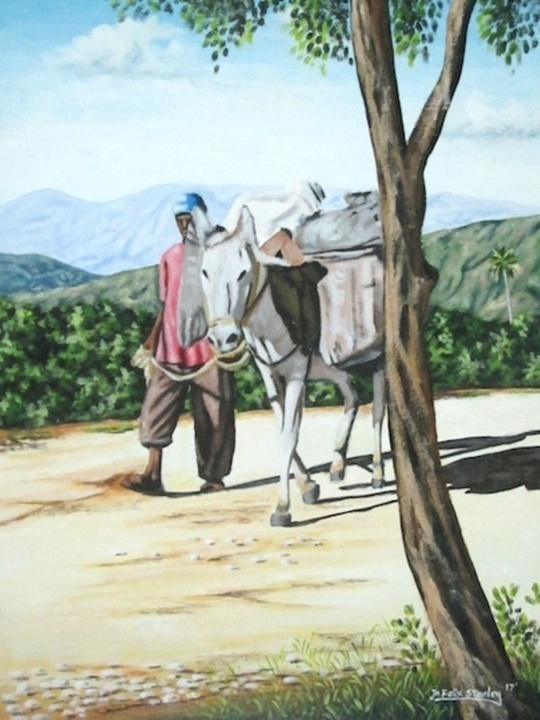 He studied at the College Adolphos and then at the Institution Mixte St Joseph de PV. 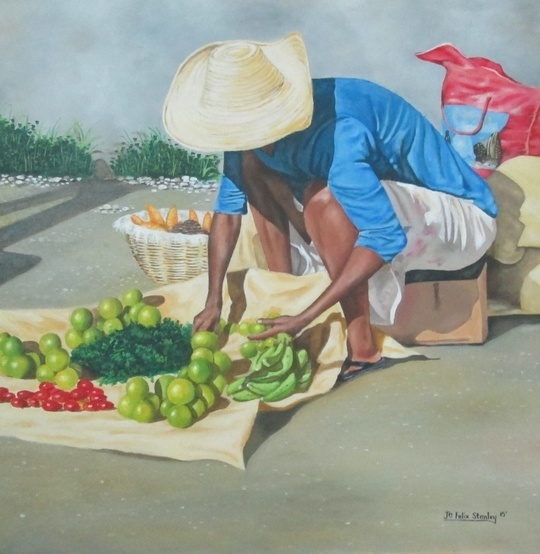 He started painting at a very young age with Guy Francois and Bob Bazil but the real master who guided him was Demesmin Cabrini. 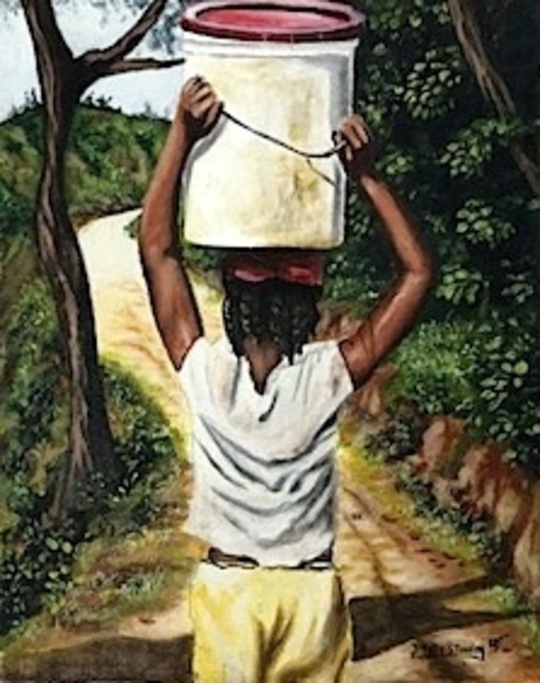 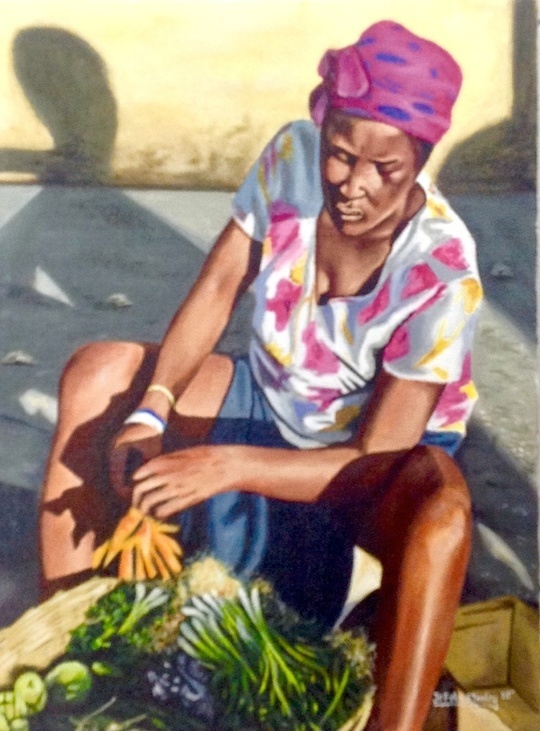 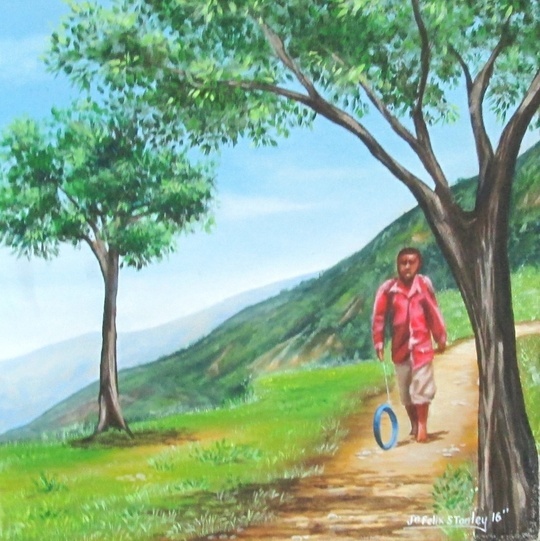 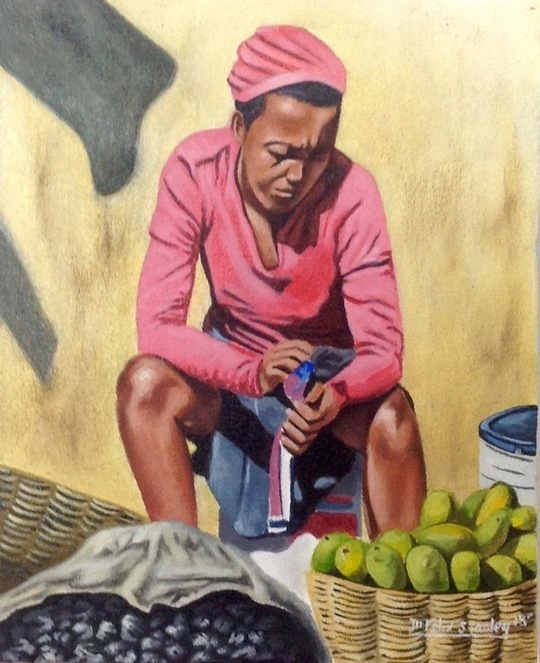 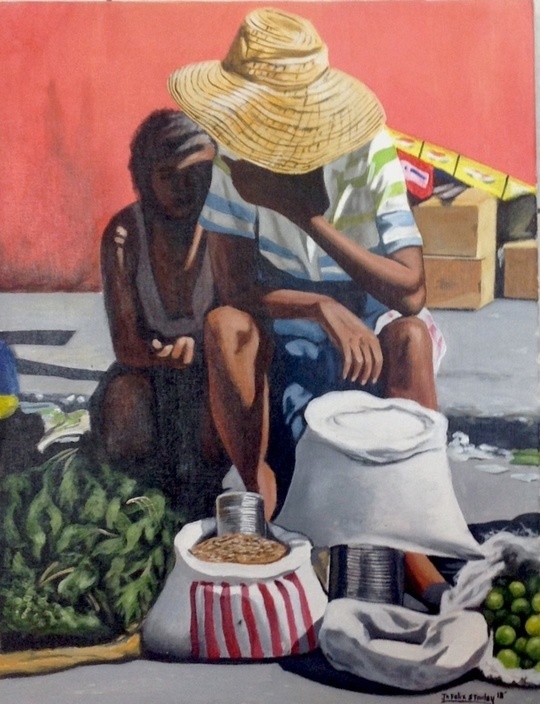 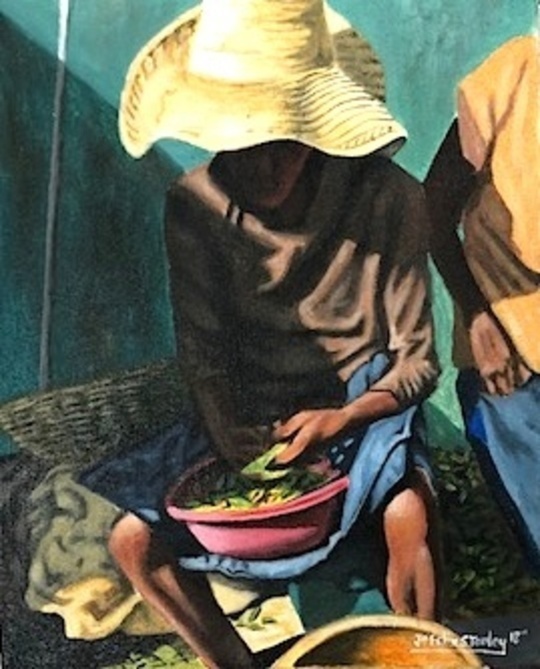 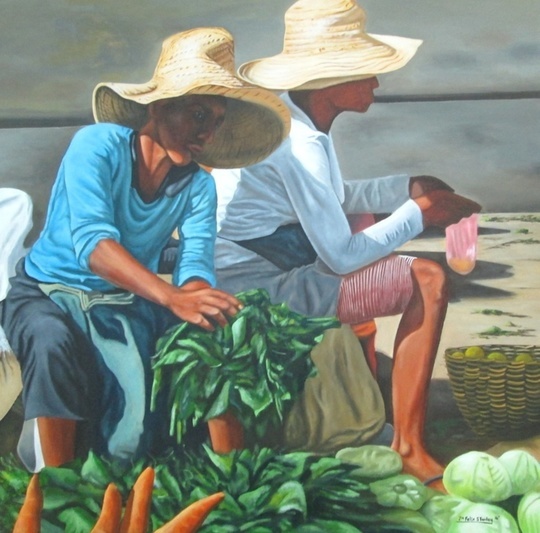 Jean Felix describes in a very realistic way, the everyday life of the Haitian people, bringing colors and joy to their daily challenges.